Belle Plagne 2100 provides the perfect snowy setting for your reception. Let your guests appreciate the authenticity of Savoy and the invigorating mountain air during your events. In the heart of the world’s 2nd ski area. Entrust the organisation of you seminars and team-building events to us. 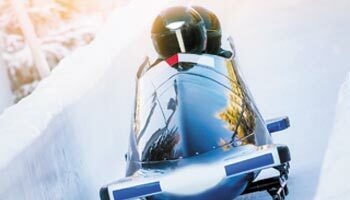 We will show you how creative we can be by putting together the perfect programme at our 3* hotel in skiing paradise. 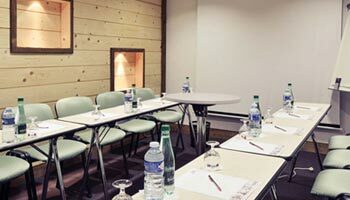 The 3* Hotel Belle Plagne offers six fully customisable modular meeting rooms in which to stage your business events in the mountains.